The CBS boss has done shareholders proud. Yet wading into what may be a long legal fight with controlling owner Shari Redstone serves no one. It also suggests a touch of hubris. 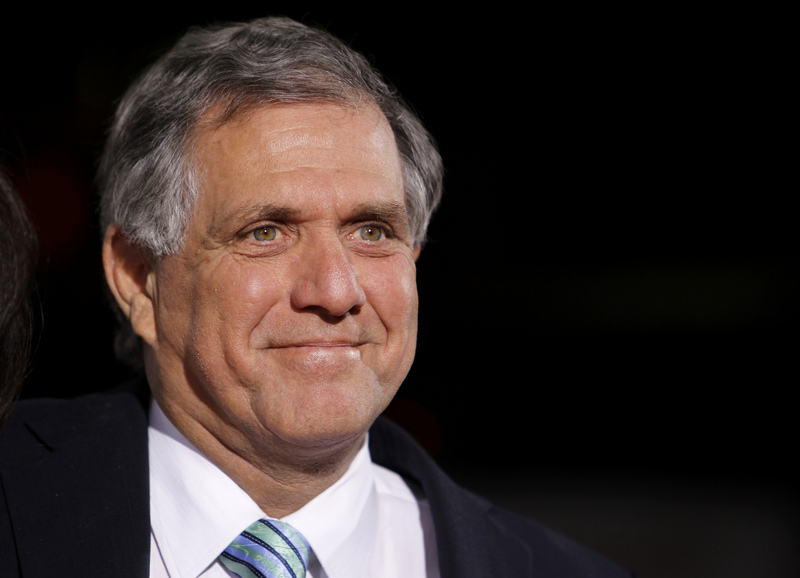 The overpaid Moonves has it covered, though: If he’s fired, he could pocket more than $100 mln. CBS chief executive officer Les Moonves arrives at the premiere of CBS Film's "Extraordinary Measures" at Grauman's Chinese Theatre in Hollywood, California, January 19, 2010. CBS said on May 17 that its board of directors had declared a dividend of 0.5687 shares of Class A common stock for each share of the company’s Class A and Class B stock. The payment of the dividend is conditioned on the final determination by the Delaware courts that the dividend is permissible. The decision was unanimous among the directors not affiliated with National Amusements, the investment vehicle of Shari Redstone and her family, which holds nearly 80 percent of the company’s voting shares. National Amusements on May 16 moved to change the company’s bylaws, requiring a supermajority of directors to approve such actions. CBS believes the bylaw changes are not valid. If the dividend is eventually paid, it would reduce NAI’s voting stake to approximately 20 percent. CBS sued National Amusements on May 14, arguing Redstone is trying to force a merger with sister company Viacom, which National Amusements also controls, to the detriment of CBS shareholders.